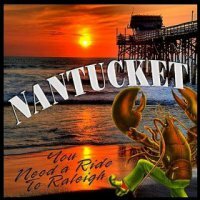 Debut album featuring Nantucket's hit single "Heartbreaker. 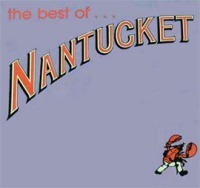 Second album helped to maintain momentum and move Nantucket into the big leagues. 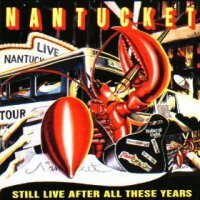 Recording of It's a Long Way to the Top secured Nantucket's place on the AC/DC Back in Black Tour. 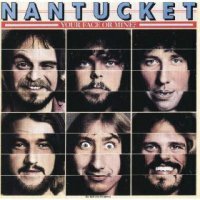 Singles "Tennessee Whiskey" and "Ain't that Particular" were featured on Nantucket's fourth album. Fifth Release and last studio album features "Pretty Legs" and "Looking You Up." 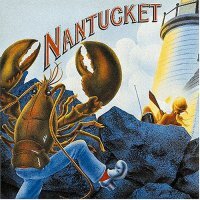 Rerelease of fan favorites, including Heartbreaker, Born in a Honky Tonk, Time Bomb and others. 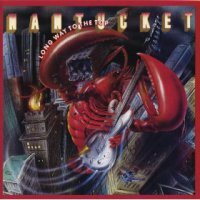 Recorded on November 29, 1991 at the Longbranch in Raleigh, NC. 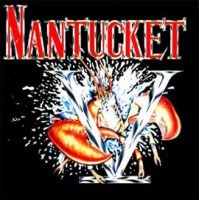 Features the band's original six members. 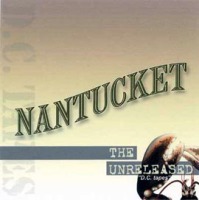 The DC Tapes features never before released demo recordings from the 1980's, including a second version of the previously released "California." 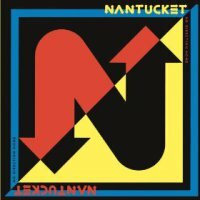 Nantucket returns to it Beach Music roots. The title track was nominated for song of the year with the NCBMA in 2012.